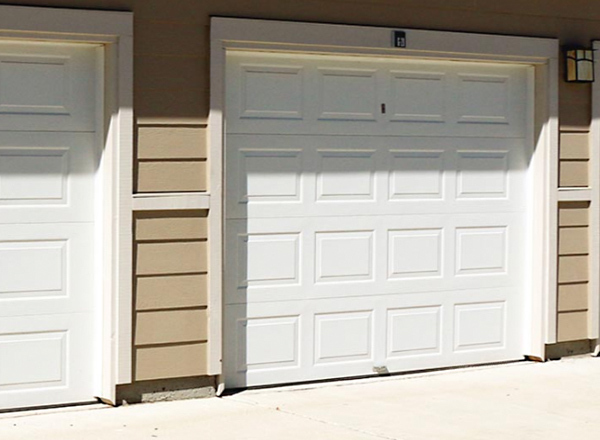 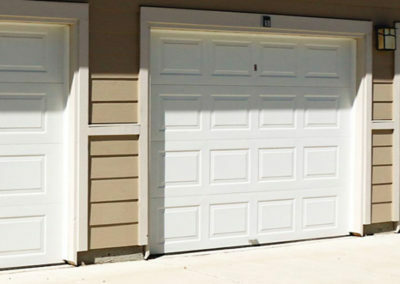 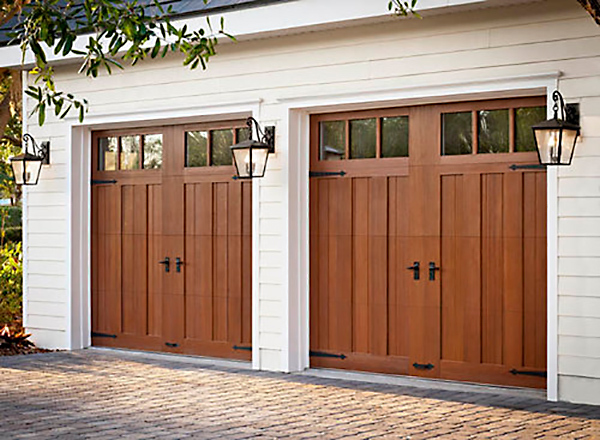 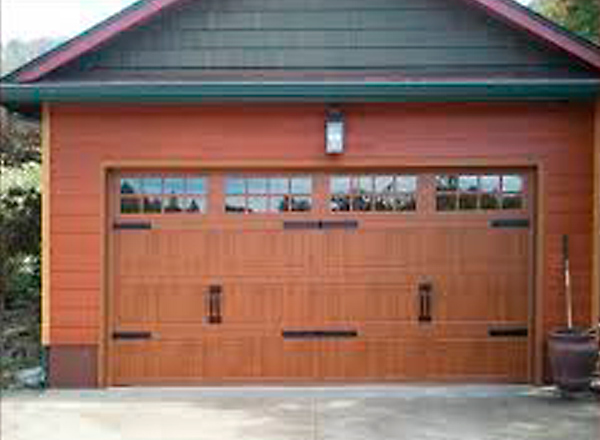 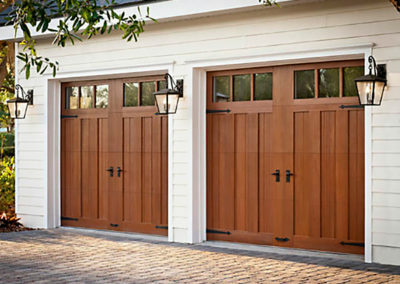 We Install and Repair Garage Doors in the Albuquerque, NM Area. Repair/Replace: Broken Springs, Garage Door Openers, Rollers, and Installation of New Garage Doors, Including Custom Designs. 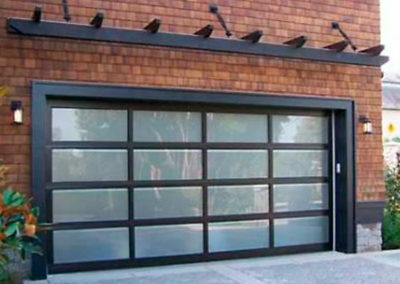 These options are unique and are meant to match your home’s design. 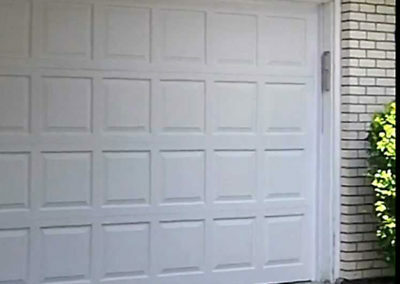 Experienced, trustworthy, and affordable, and great customer service! We provide Senior Citizen, Law Enforcement, and Military discounts available. 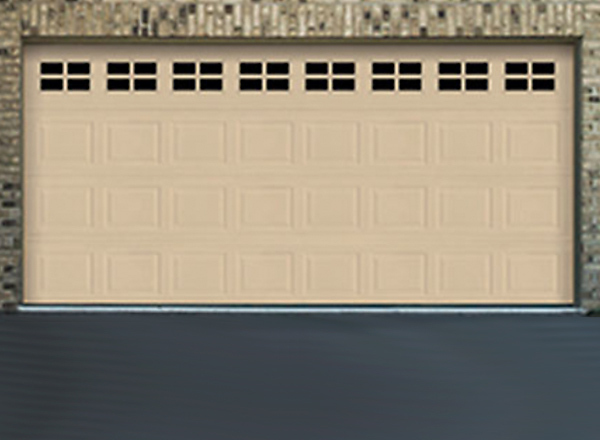 Just let us know! 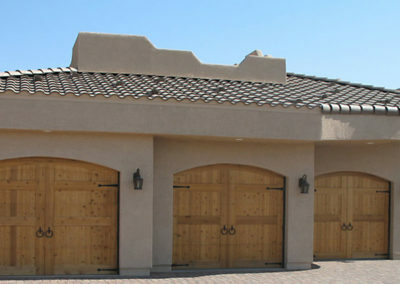 A genuine Albuquerque local family-owned and operated business that offers service to customers the Albuquerque and Santa Fe Areas. 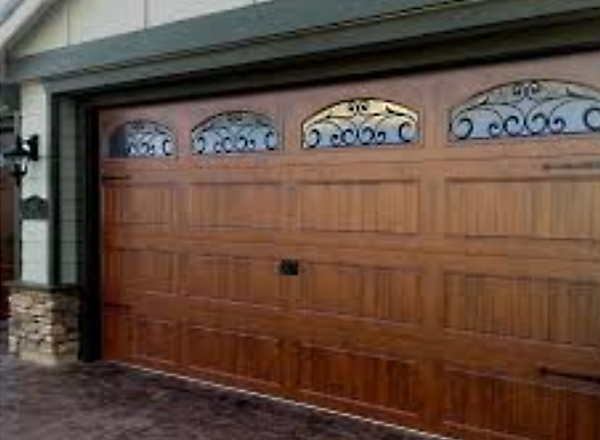 We offer great customer service with competitive pricing. 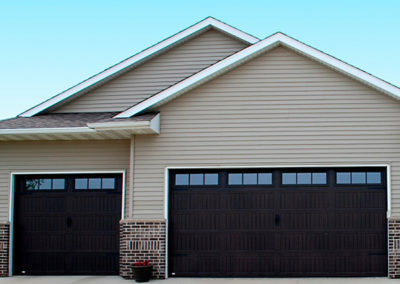 Customer satisfaction is our #1 priority!! 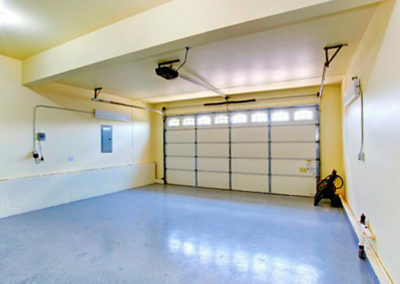 All estimates are free and flexible according to materials and scheduling. No hidden fees and no price gouging. 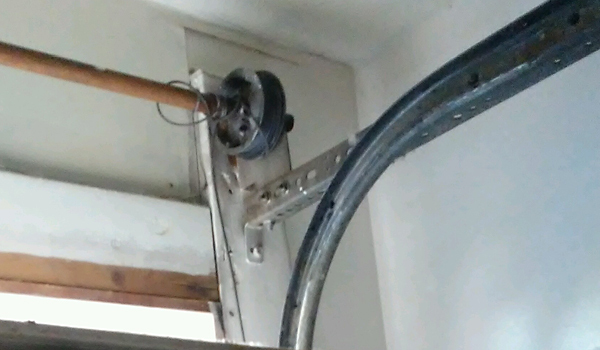 We will not fix what is not broken. 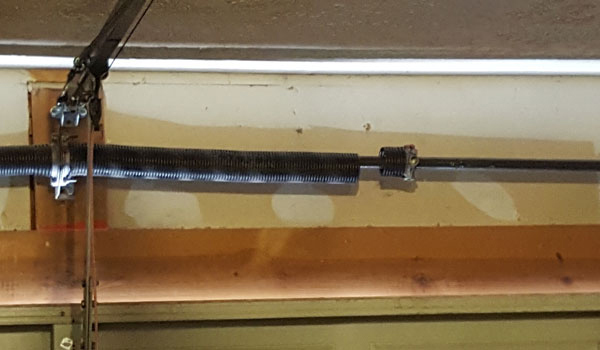 Warranty on all parts and labor. 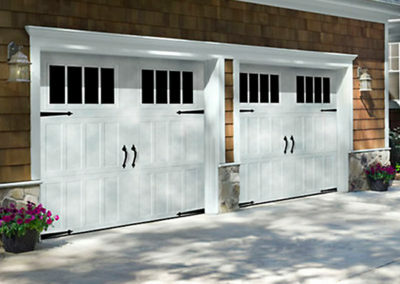 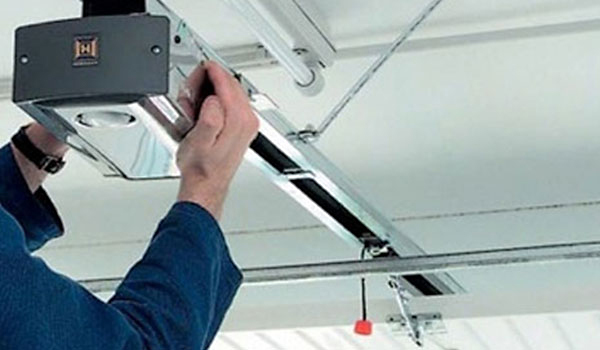 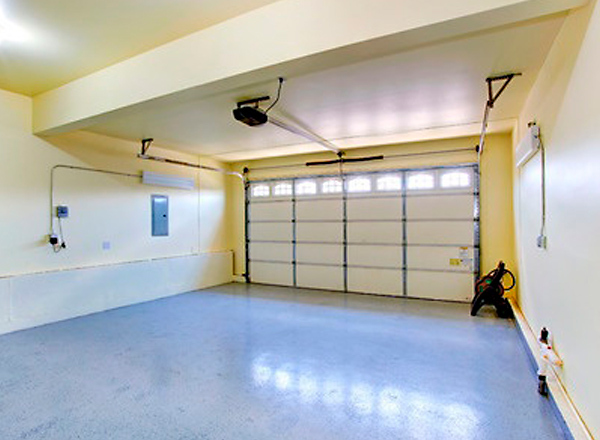 Are you experiencing issues with your garage door? 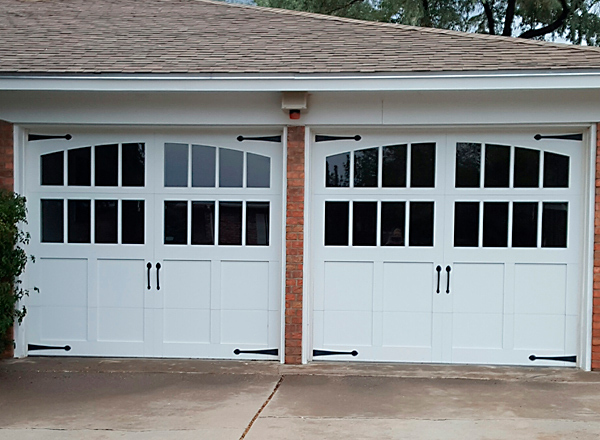 Trust only the expert — contact Sandia Garage Door Repair now at 505-796-2681. 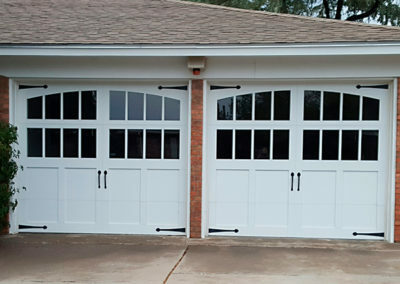 We are a locally owned company, and would be supporting a local business. 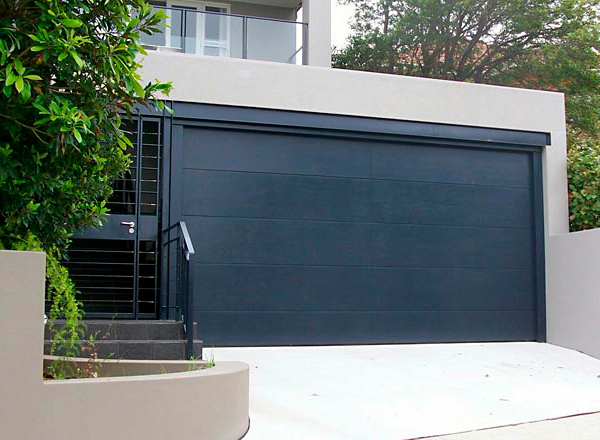 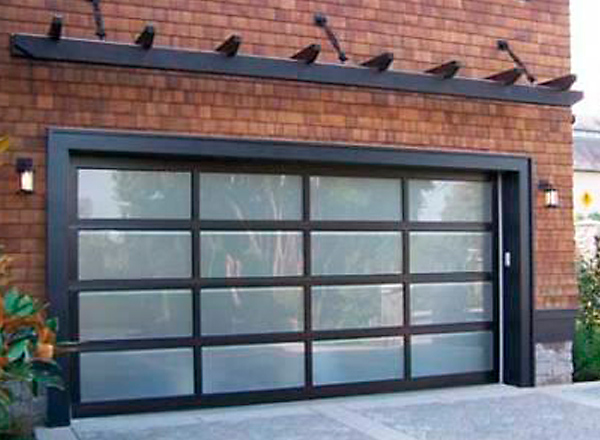 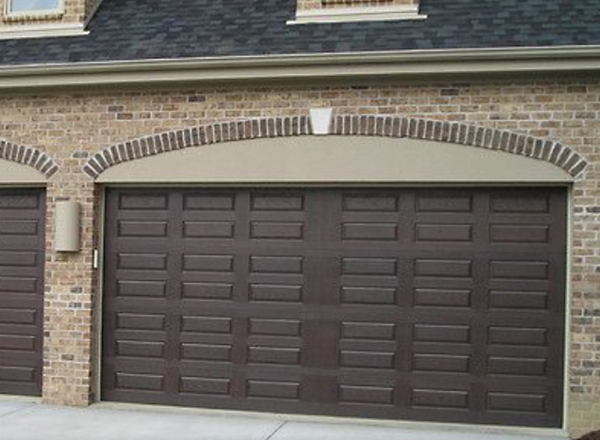 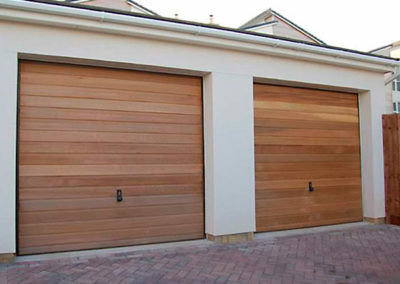 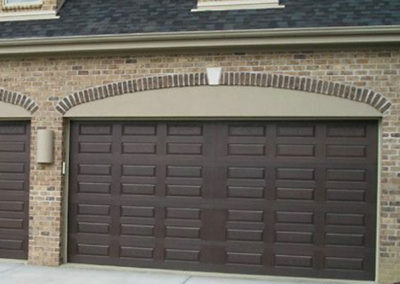 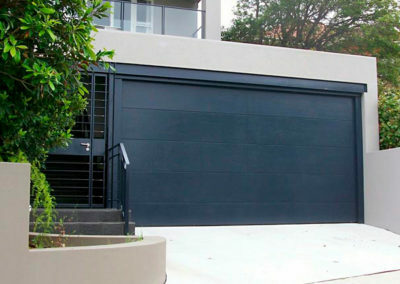 We install, service and repair all kinds and types of garage doors. Local and Near You, Serving all of Albuquerque, West Side, Rio Rancho, Bernalillo, Edgewood, Moriarty, and Santa Fe. 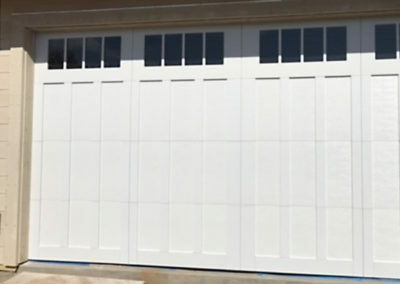 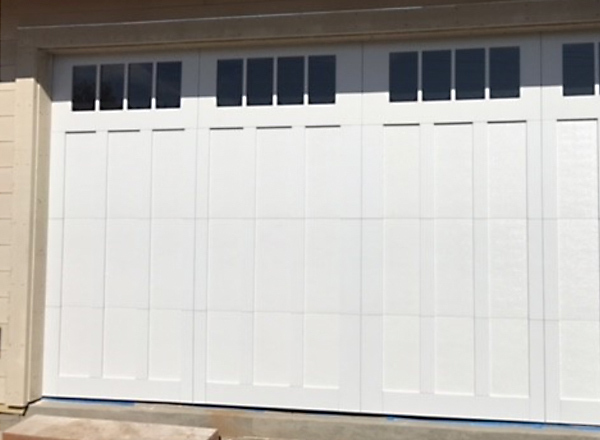 We have the best team of expert professionals who know how to handle each and every type of garage door and its components. 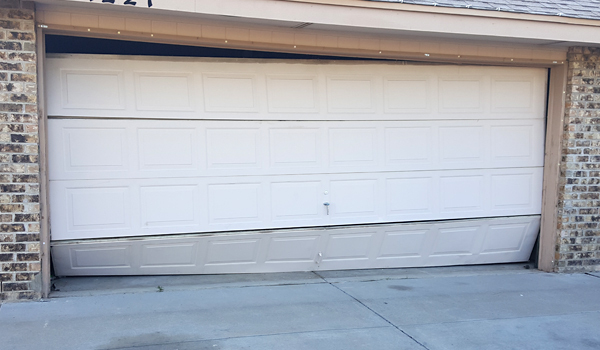 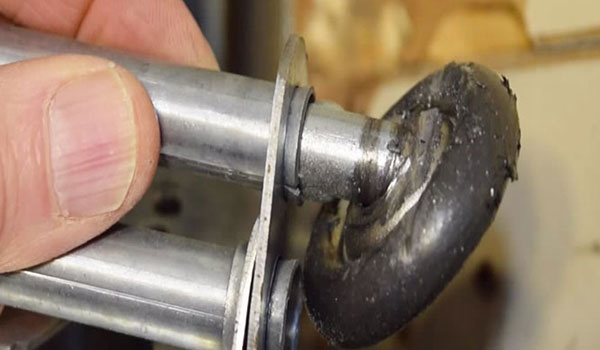 This is because all of our technicians go through a rigorous training process, covering every known garage door repair technique. 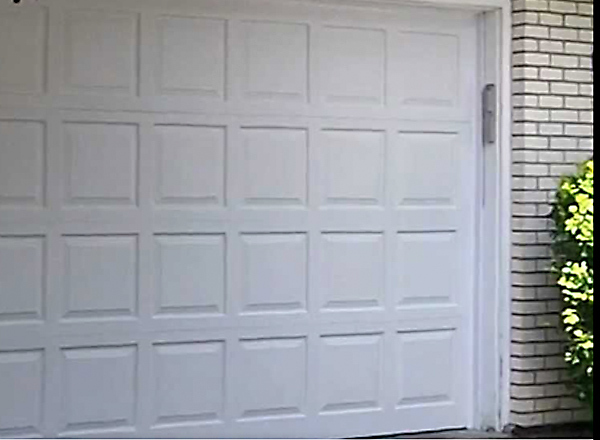 We do not let them onto the field until we know that they are completely trained, and can perform a job to perfection.